In the heart of old Nassau, next door to Government House and only a few minutes from the white sand beaches, Graycliff offers an enticing world tucked away from the casinos and glitter of Nassau. 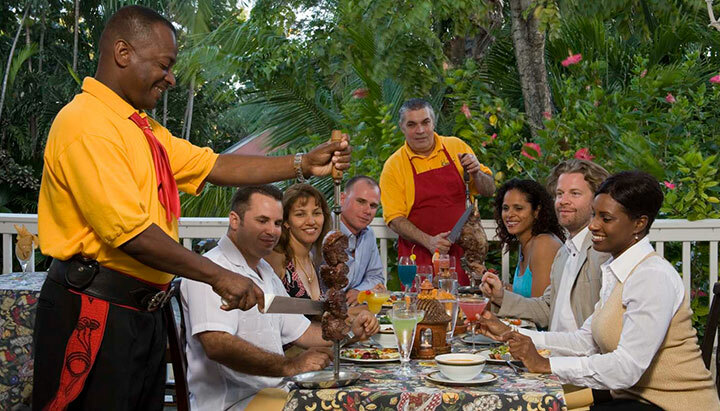 This historic, colonial mansion set in lush tropical gardens is home to Graycliff Hotel and Restaurant, a welcoming oasis of casually elegant tranquillity featuring 20 beautifully appointed guest rooms, two inviting swimming pools, Graycliff Restaurant – the Caribbean’s first 5-star restaurant and much more. Graycliff Hotel is an oasis of tranquility with beautifully appointed rooms, inviting pools, a sauna, jacuzzi and gym. 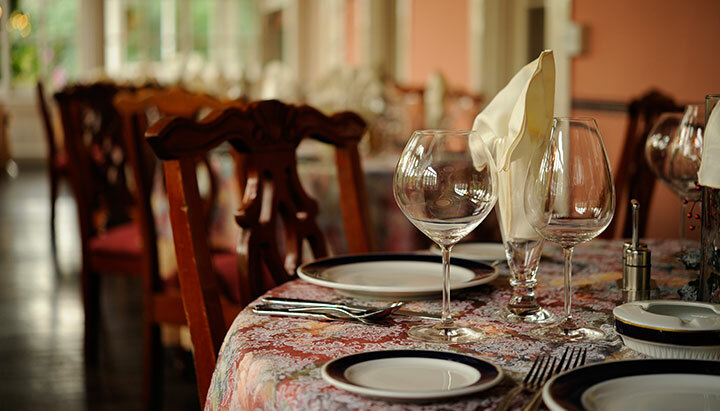 Graycliff Restaurant is a 5-star fine dining experience, serving Bahamian influenced Continental cuisine with a wine list from the acclaimed Grand Award winning Wine Cellar. 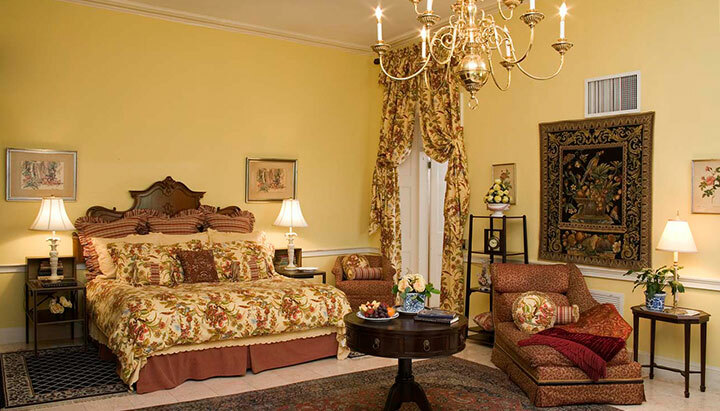 Make Graycliff Hotel your destination for romance. Our professional wedding planners will make your dream wedding and honeymoon a reality. Graycliff’s Humidor Churrascaria serves up Brazilian Rodizio with a Bahamian flair in a South American steakhouse setting. 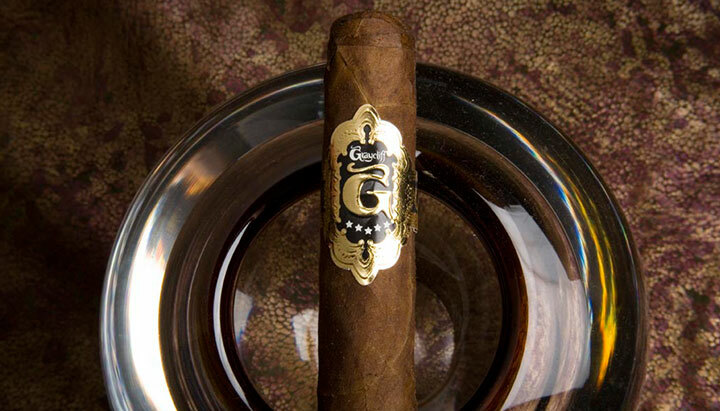 Graycliff’s world renowned cigars are specially created by torcedores to complement Graycliff’s outstanding cuisine and wines. 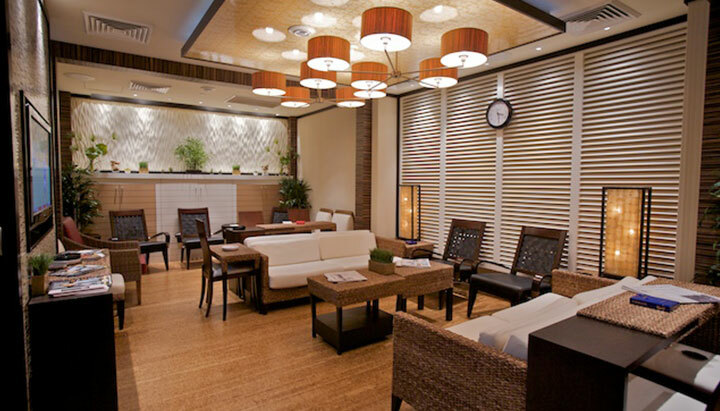 Graycliff Airport Lounges at select international airports, provide an exceptional lounge experience for discerning travellers.